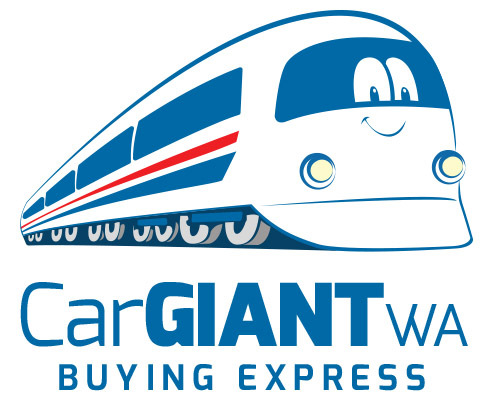 Why Car Giant WA Buying Express? Getting a great deal on your vehicle can often be tricky, that’s why at Car Giant WA Buying Express we’ll only value your vehicle based on its condition and its current market value. Our free car valuation tool uses data provided by Glass Data, a leading supplier of motor vehicle business intelligence. The appraisals are fair, competitive, and your valuation is guaranteed for 7 days once your vehicle has been fully inspected. Our mission is to give a competitive price for every car that’s sold in Western Australia. We guarantee that we’ll make you an offer regardless of your vehicle’s kilometres travelled, condition, or age. Simply enter your car’s registration and get an instant, free, no obligation quote from our car online system. You can then book an appointment, we’ll confirm arrangements during business hours and one of our friendly car experts will assist finalise the sale. We purchase cars from hundreds of customers every month, if you cant’ come to us we’ll do our best to come to you. With our Priority Payment service, settlement can be in your account within the hour, allowing you to sell with confidence. If you have a car to sell, you can’t go wrong with the straight talking team at Car Giant WA Buying Express.